What is a vitamin infusion or vitamin drip? All Vitamin Infusions and Injections at Central Healthcare are prescribed by our in house Doctor and given by our RGN Specialist Nurse. ​If you are unsure which vitamin infusion is best for you and would like to speak to a Doctor we can arrange 30 minute pre-infusion check-up via phone or Skype. We have different vitamin infusions to choose from which are listed in the menu below. See which one specifically fits your requirements and if you are unsure please don't hesitate to give us a call 0191 222 0100. Benefits: Immune system and skin. This infusion contains high doses of Vitamin C which is one of the primary building blocks o the body and all its cells.When should I have this? If you feel you're about to become ill and can't afford to take time off. Or if you need glowing skin for tonight! This one is fabulously good for cellular regeneration. This is our most popular vitamin infusion. Provides cellular rehydration and great energy support. Contains amongst other amazing vitamins and minerals L- Carnitine. L Carnitine is an amino acid used for weight loss as it encourages fat to burn more efficiently. It is also used for heavy physical training schedules, it helps prevent aches and pains the next day. Benefits: Rehydration, energy and immune system boost. This drip contains Vitamin C and Vitamin B12,to boost your immune system and your energy levels. This infusion not only gives your skin all the vitamins and minerals it requires, but also provides an energy and immunity boost for the body. Baby face contains all the benefits of the Fit-amin infusion , with an additional cocktail of vitamins, minerals and antioxidants to help support and strengthen the immune system and anti ageing. This energiser will help you to look on top of the world and enjoy great skin. A combination of B vitamins with vitamin C and injections of Biotin and Bepanthene to help promote growth of hair and nails. 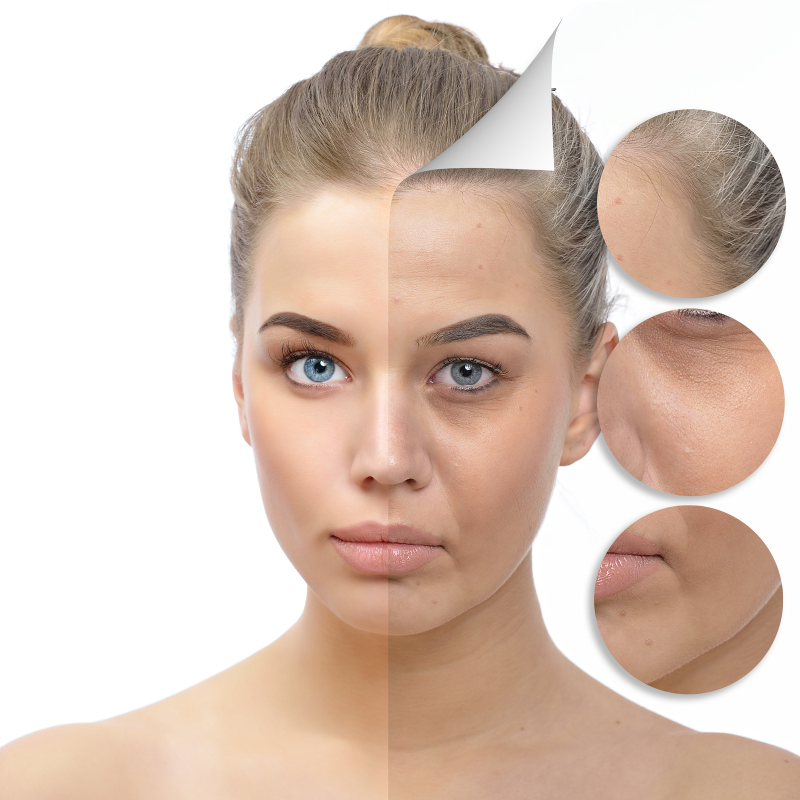 Glutathione and vitamin C infusion to inhibit the production of melanin and give a lighter more even skin tone, this involves a course of infusions over several weeks or months. Amino Acids are vital for the body they are good for recovery, weight loss and energy restoring. Having a vitamin drip with amino acids helps immediately. 20% of the human body is made up of protein. Protein plays a crucial role in almost all biological processes and amino acids make protein. A large proportion of our cells, muscles and tissue is made up of amino acids, so they give cells their structure. They also play a key role in the transport and the storage of nutrients. They influence the function of organs, glands, tendons and arteries. This is a drip recommended for those undergoing hormonal changes, post surgery healing and those wishing to maintain athletic performance combined with nutrition. 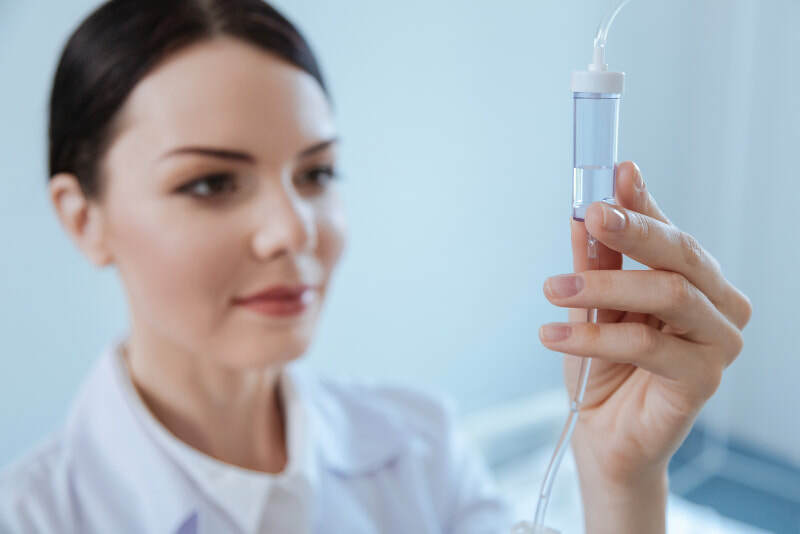 If you have any questions or require help in choosing which infusion or injection is best for you at this time please call us on 0191 222 0100 or email info@centralhealthcare.co.uk. 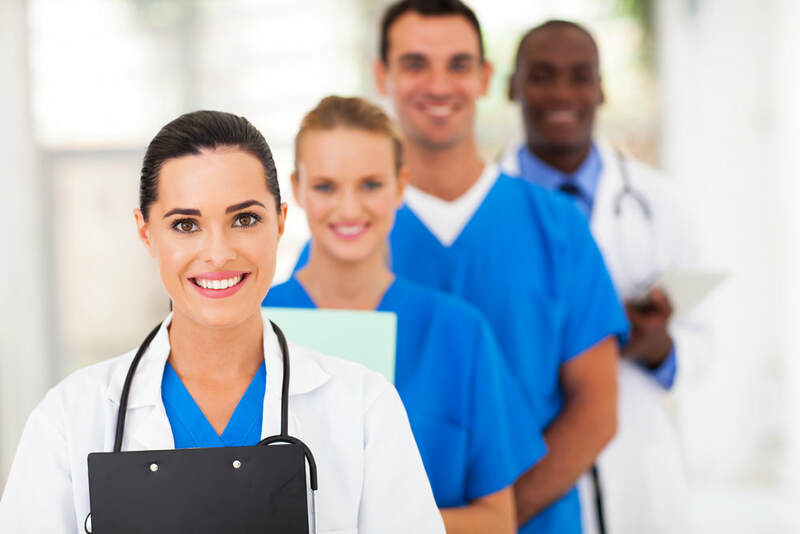 We prepare our own formulas tailored to specific client needs and are not intended to diagnose, treat, cure or prevent any disease.